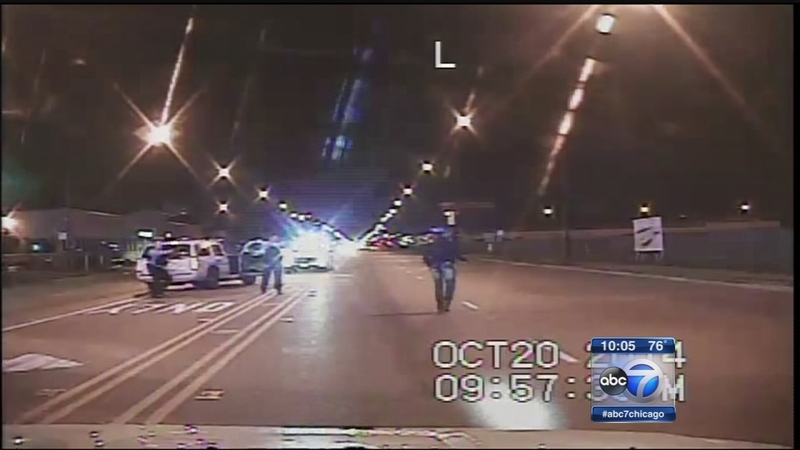 CHICAGO (WLS) -- The head of the Chicago police union is accusing the Chicago Police Department of violating policy in the case of seven officers involved in the Laquan McDonald shooting, according to the Chicago Sun-Times. Fraternal Order of Police President Dean Angelo said the department is not following due process, according to the Sun-Times. Last week, CPD Superintendent Eddie Johnson said he wanted to fire the officers for falsifying information. The police board told ABC7 late Monday that it has not yet received the recommendation from Johnson to fire the officers. Chicago Police Officer Jason Van Dyke is charged with first degree murder in the shooting death of Laquan McDonald, 17.